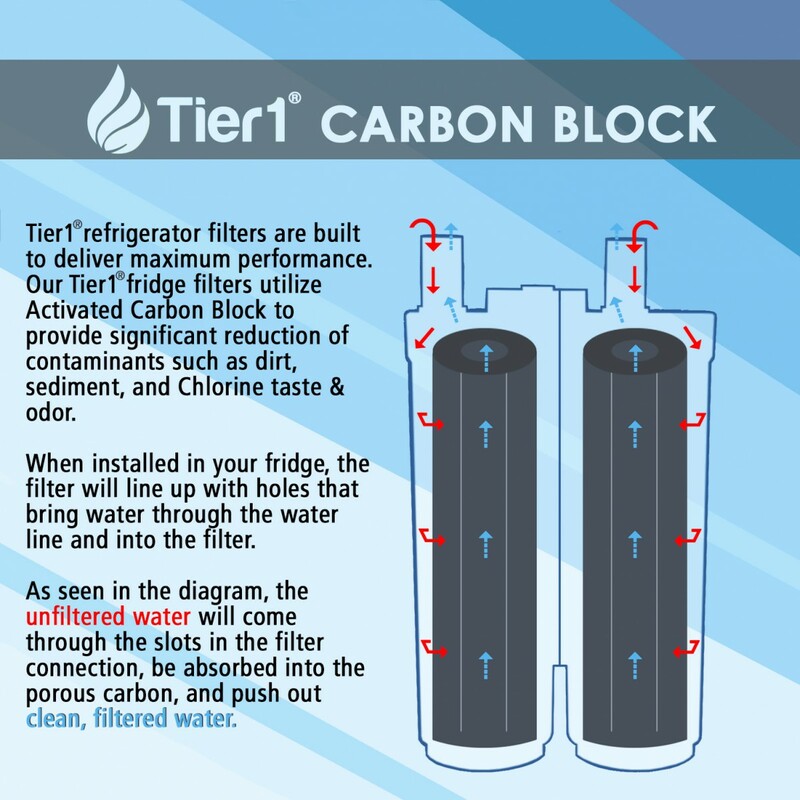 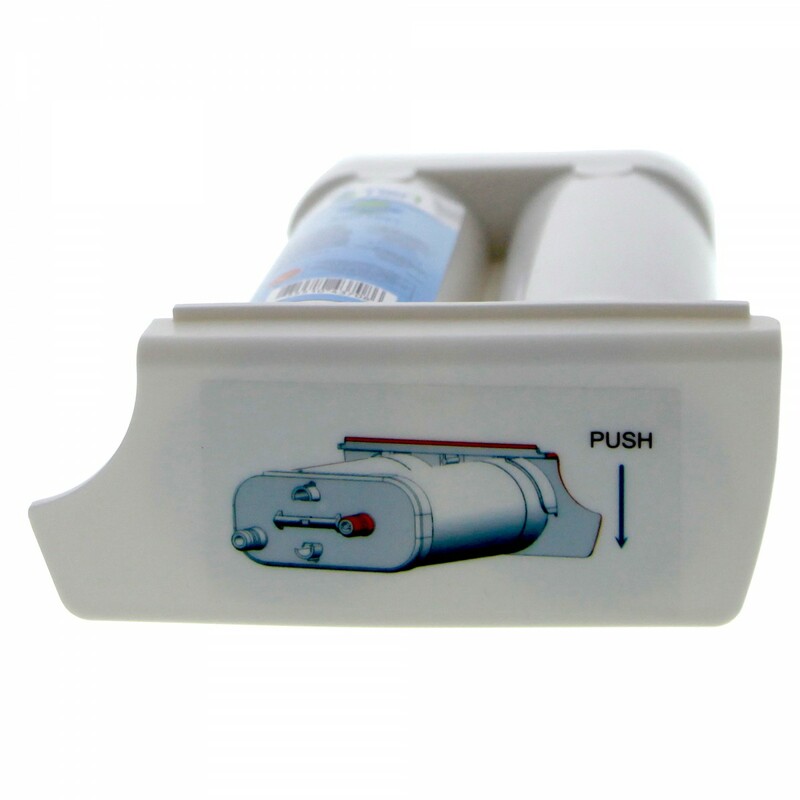 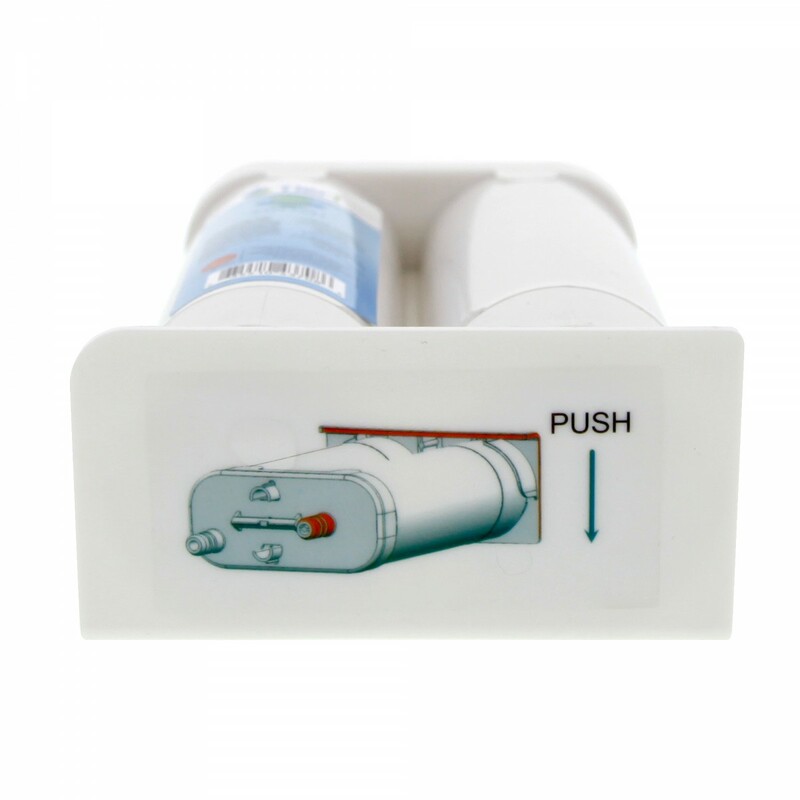 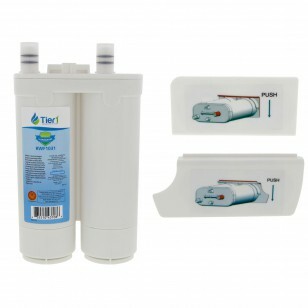 Comparable to the Frigidaire PureSource2 water filter, the Tier1 RWF1031 is designed to fit Frigidaire, Electrolux and Kenmore refrigerators with a slide-out cartridge located in the front compartment. 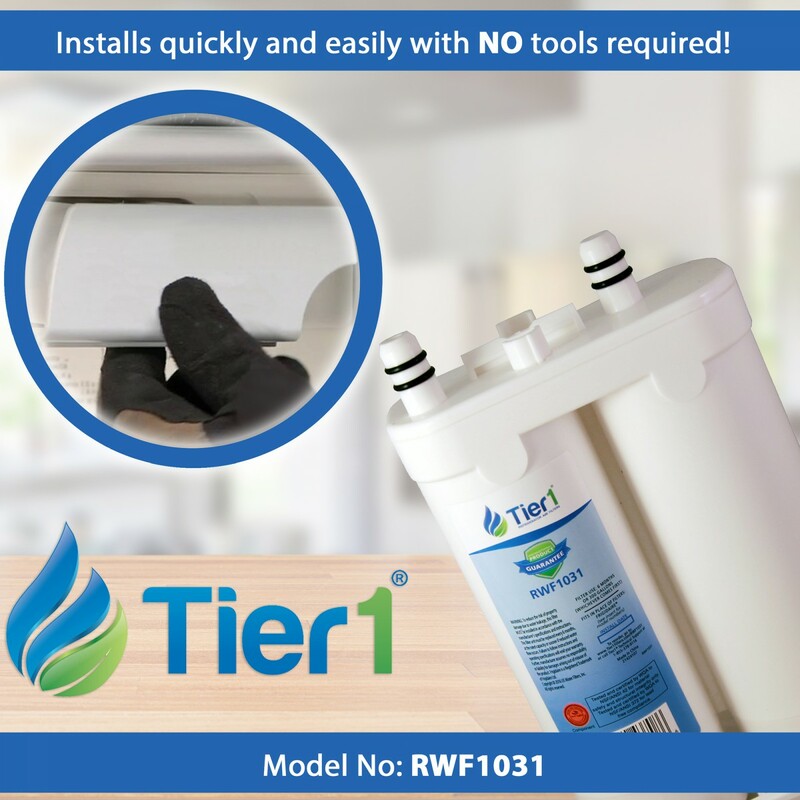 For up to six months, the RWF1031 goes to work keeping your water and ice tasting fresh and clean. 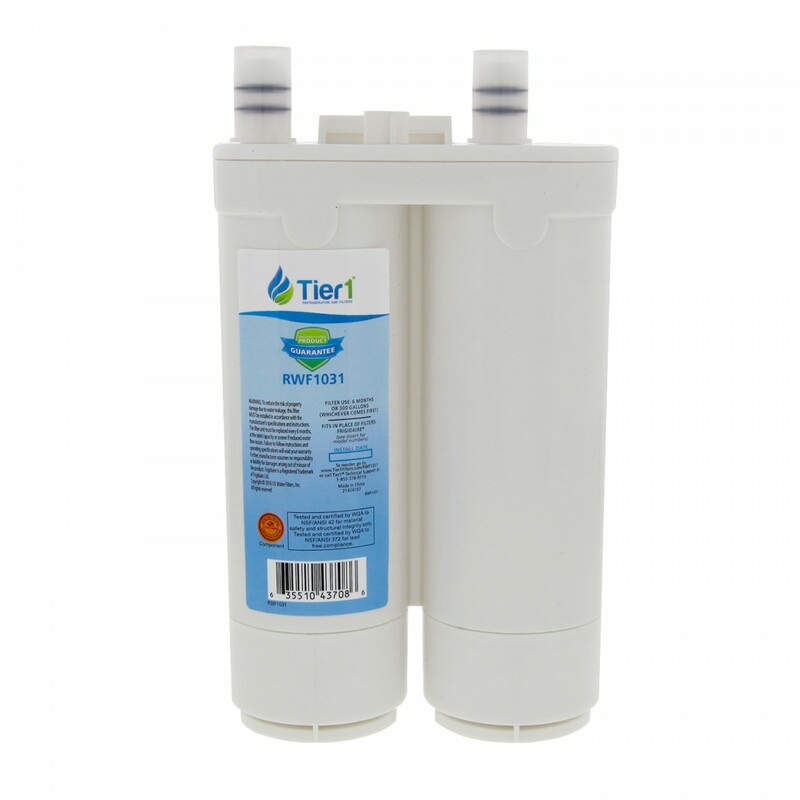 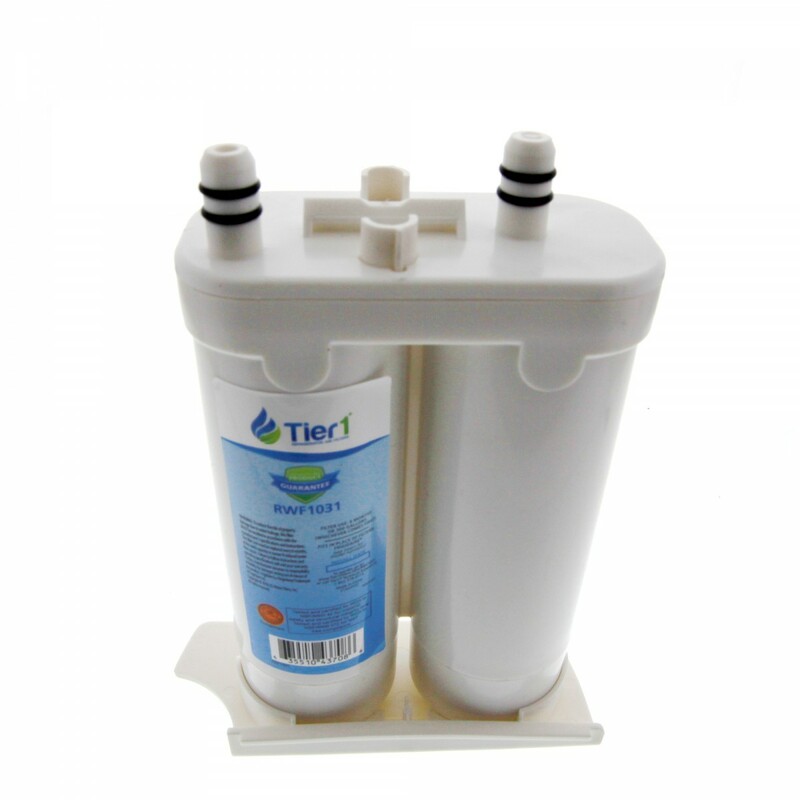 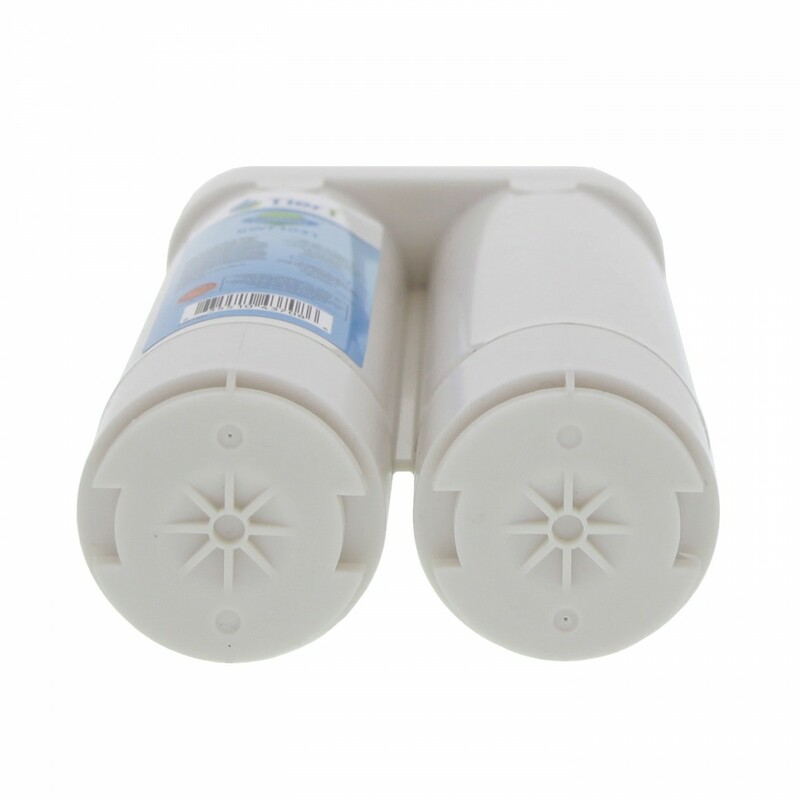 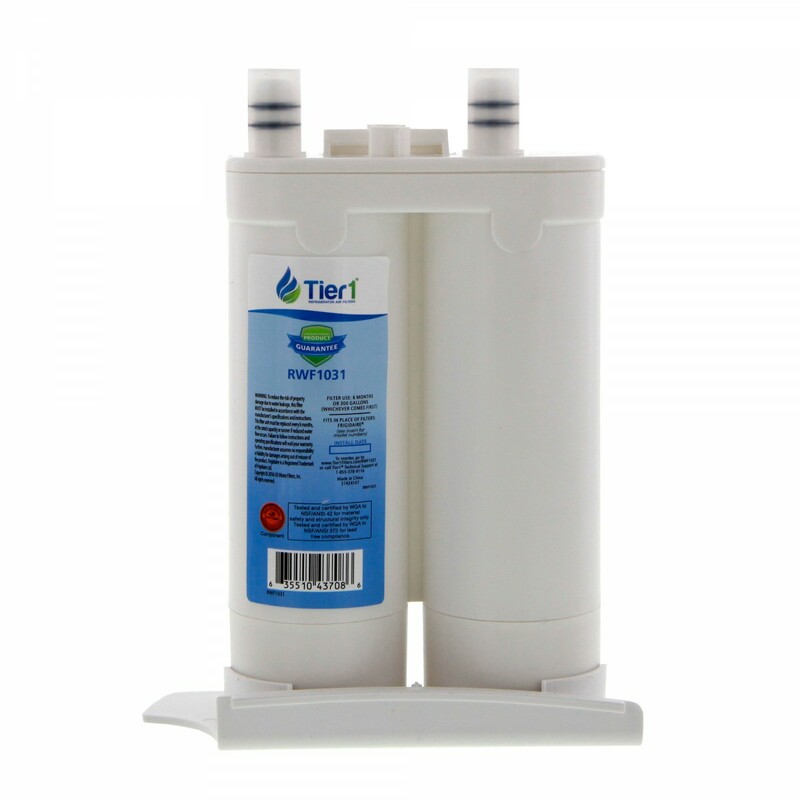 The RWF1031 reduces multiple contaminants and impurities, ranging from chlorine to turbidity, to transform your drinking water into a premium beverage. Order today!